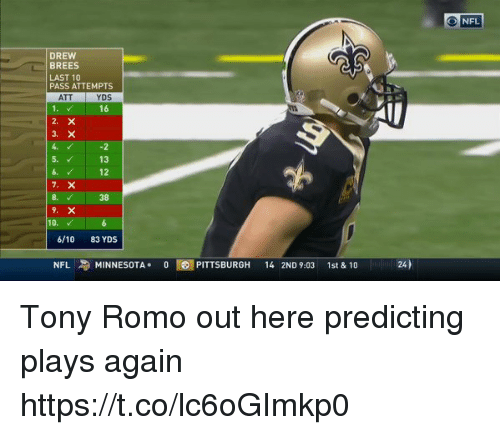 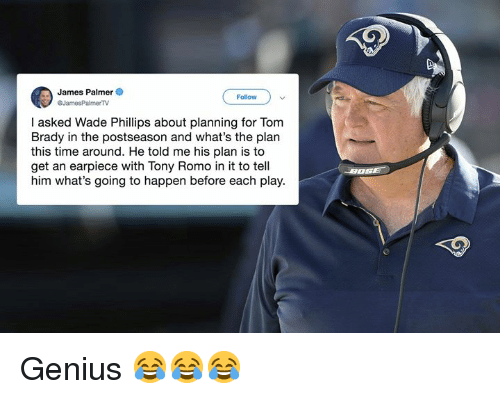 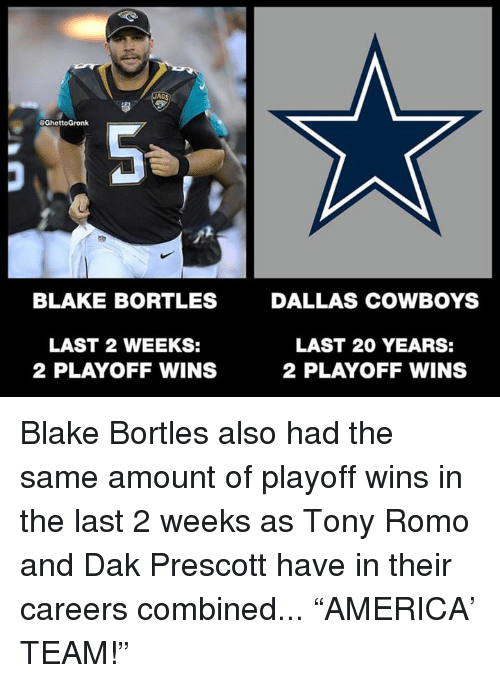 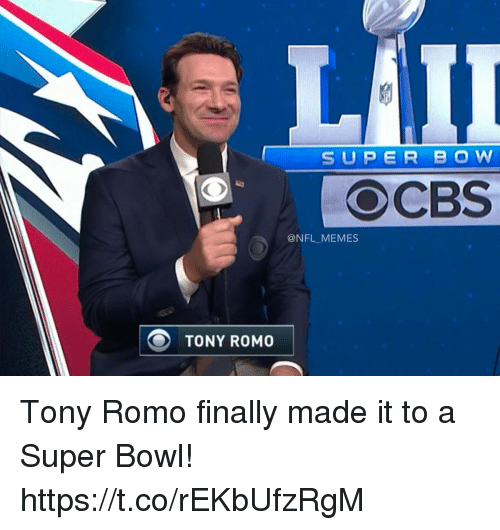 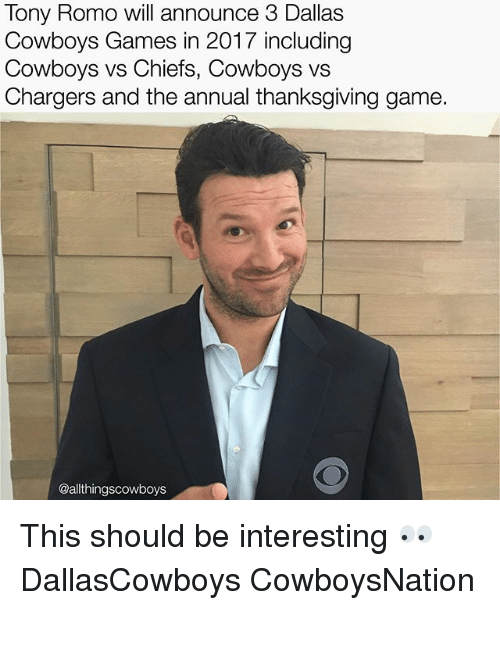 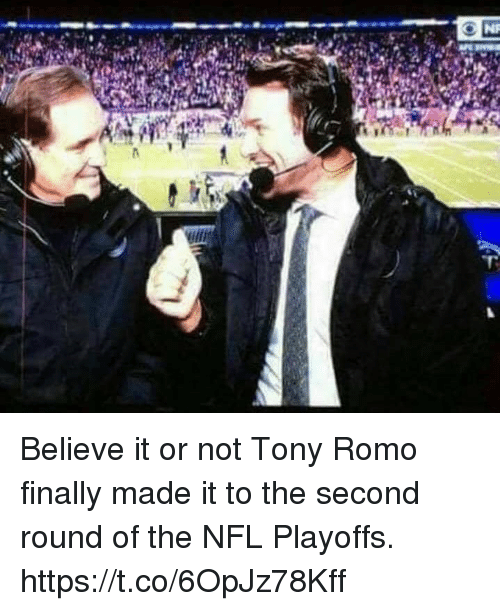 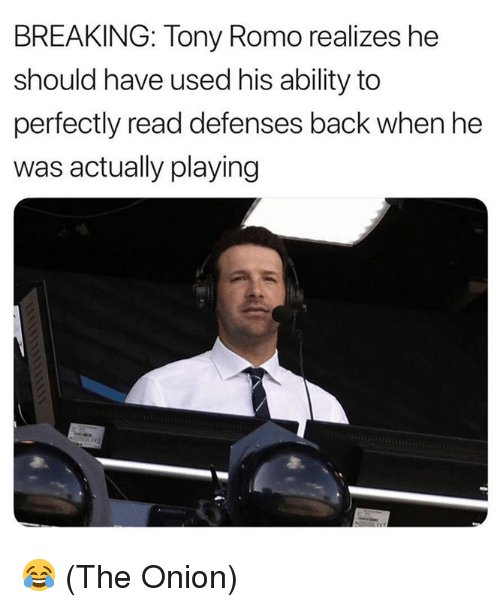 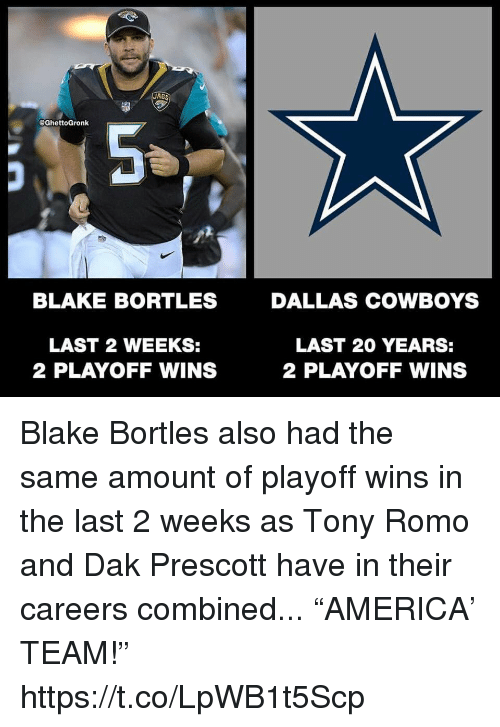 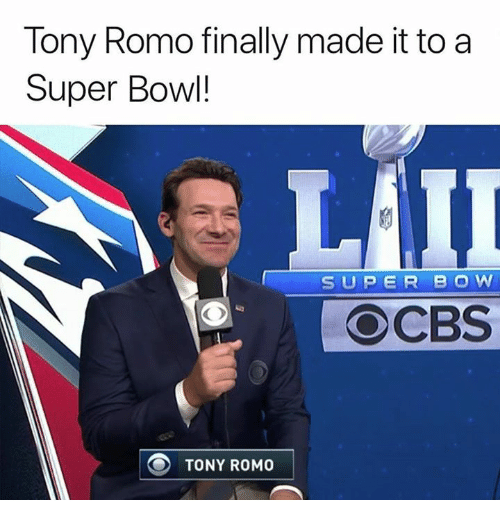 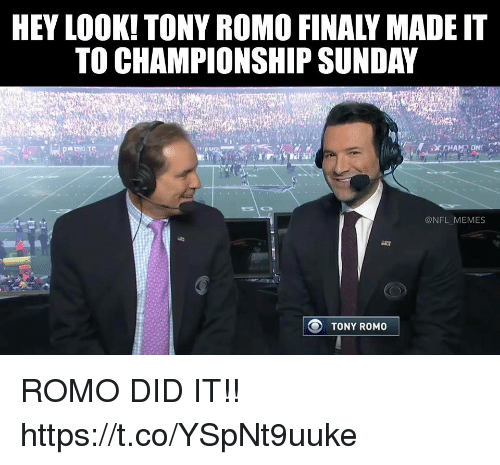 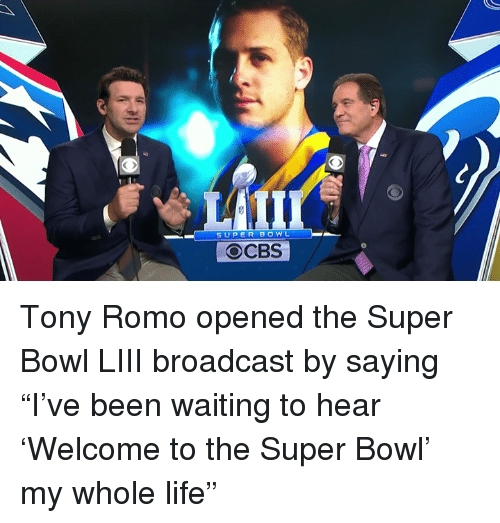 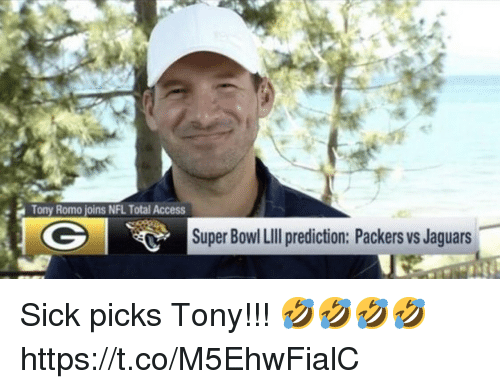 Nfl, Sports, and Super Bowl: This aged well Tony Romo joins NFL Total Access Super Bowl LilIl prediction: Packers vs Jaguars Like a fine wine. 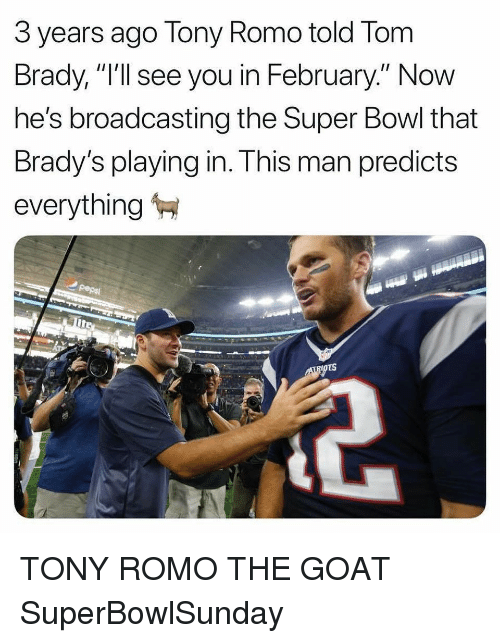 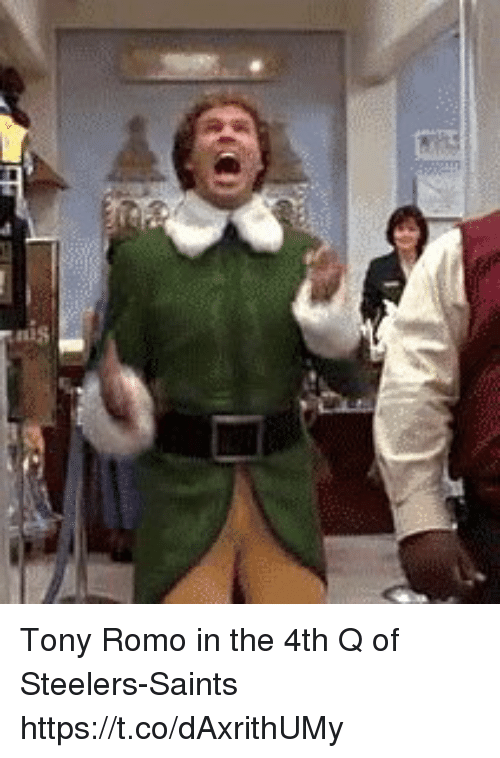 Who’s it going to be fr tho? 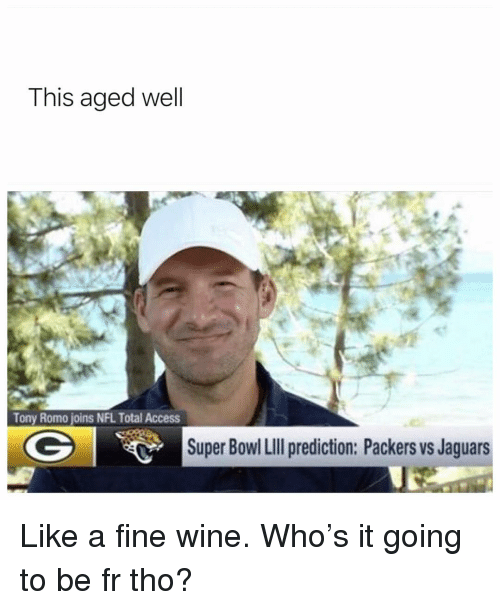 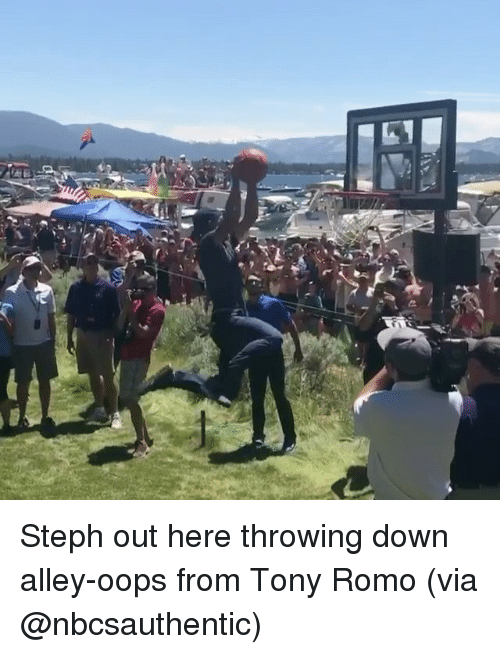 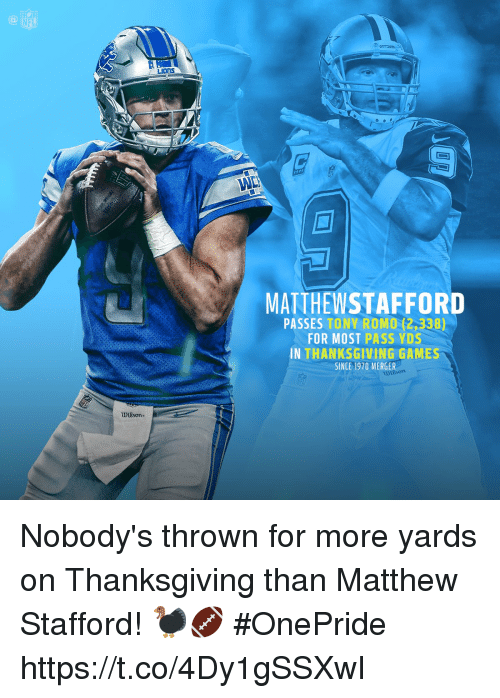 Like a fine wine. 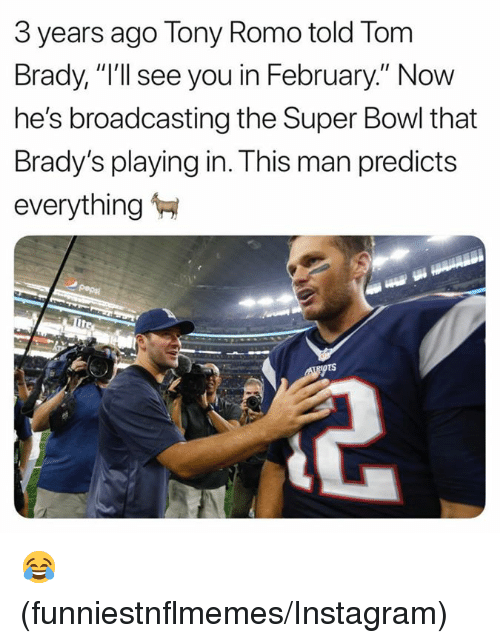 Who’s it going to be fr tho? 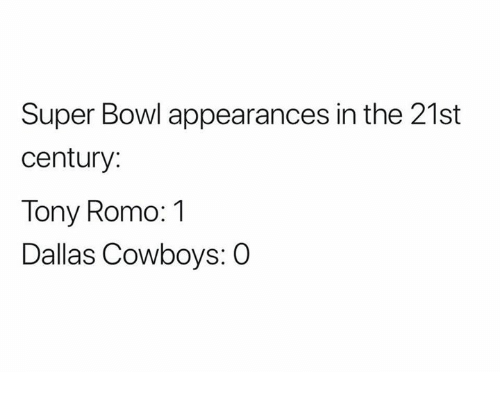 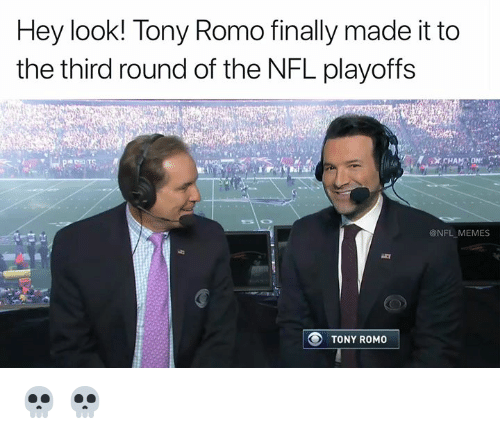 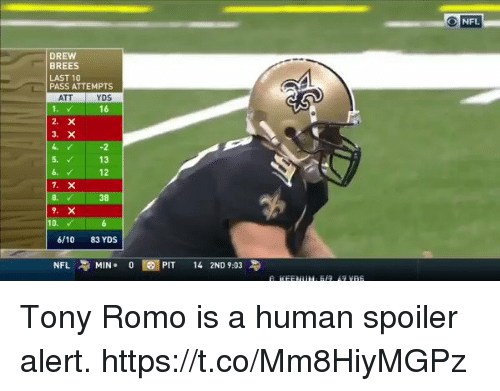 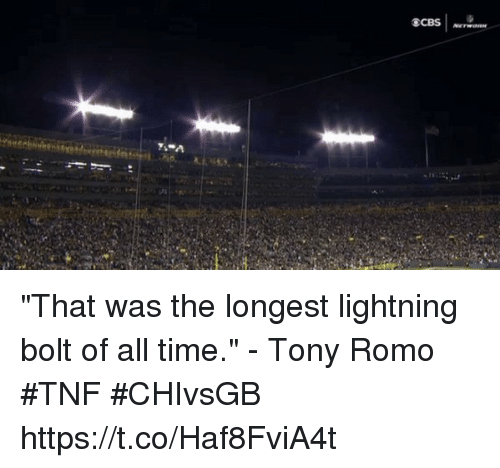 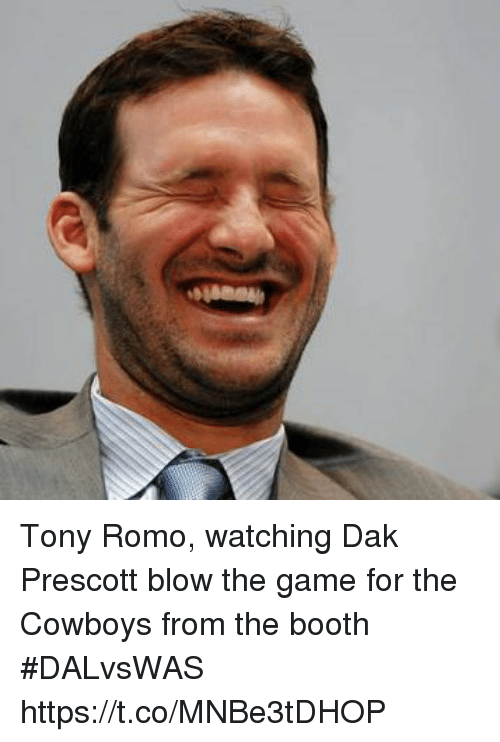 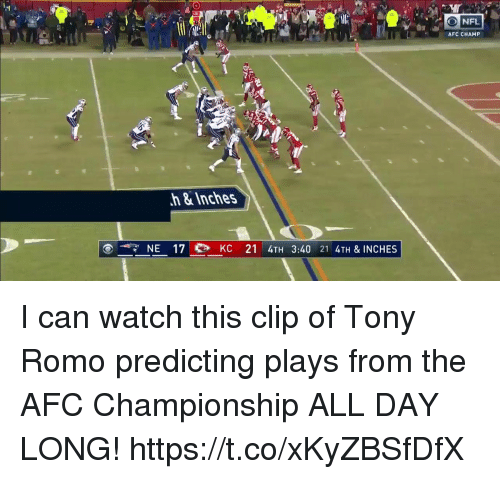 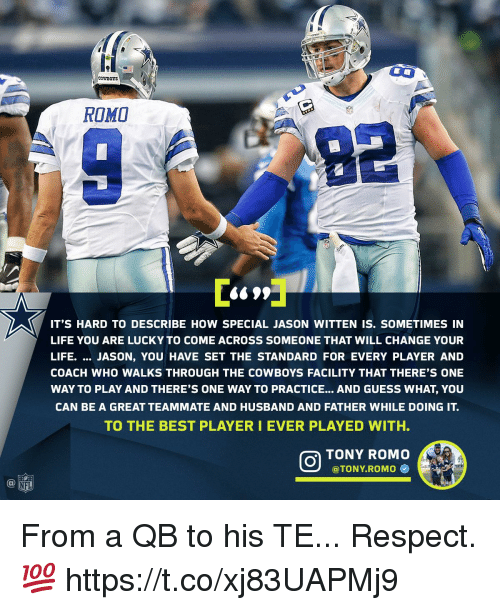 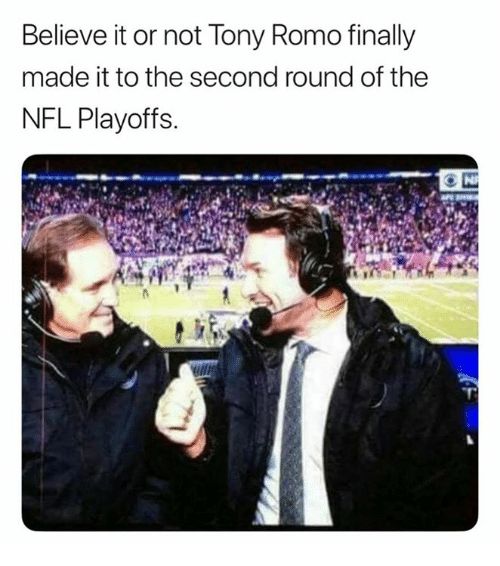 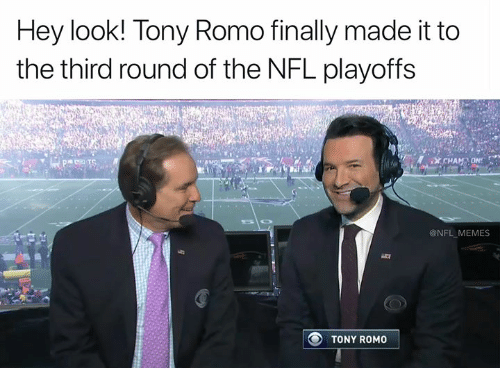 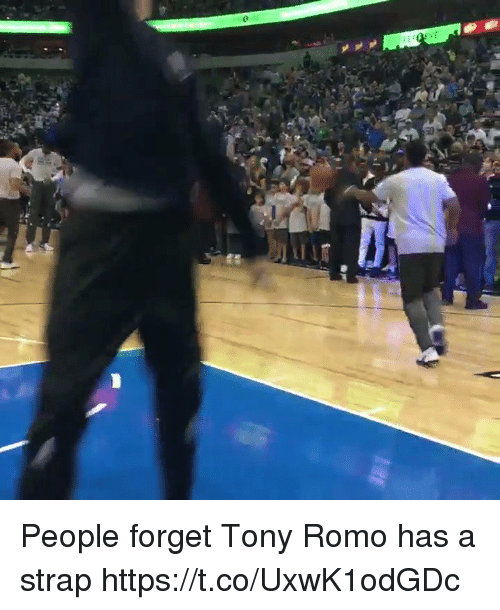 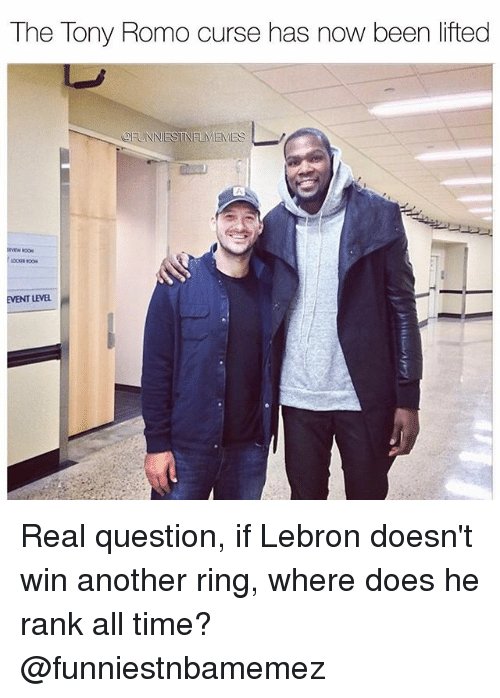 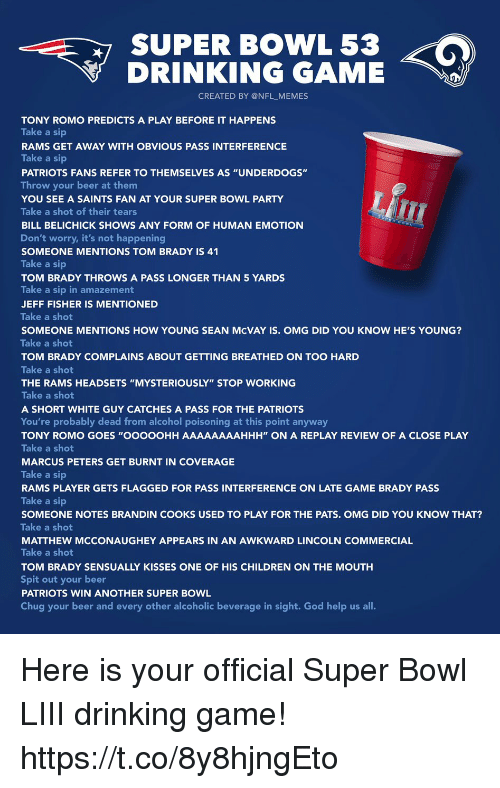 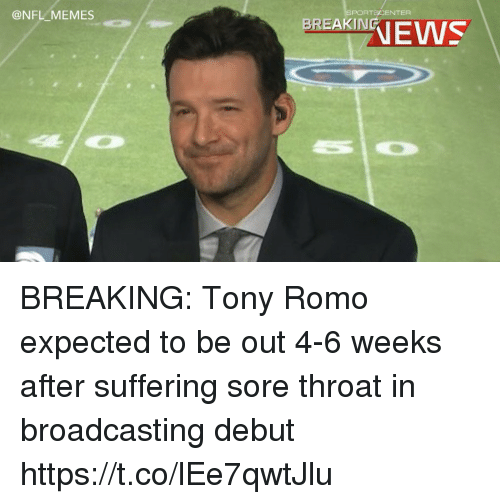 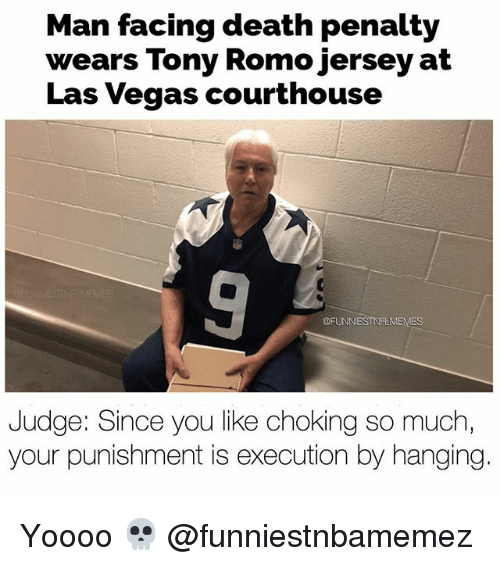 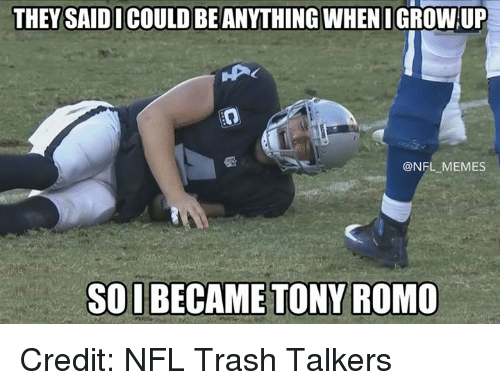 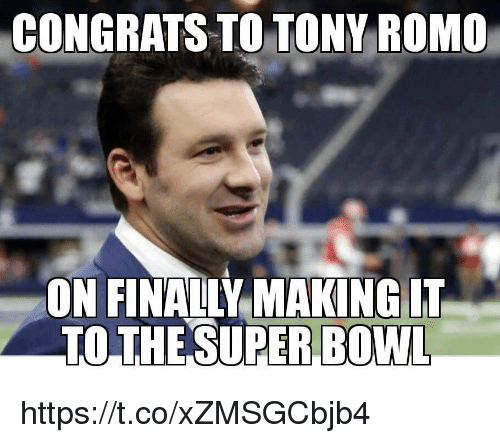 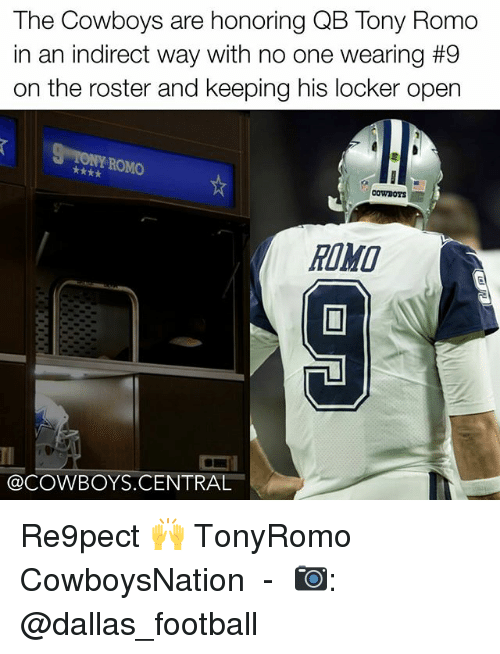 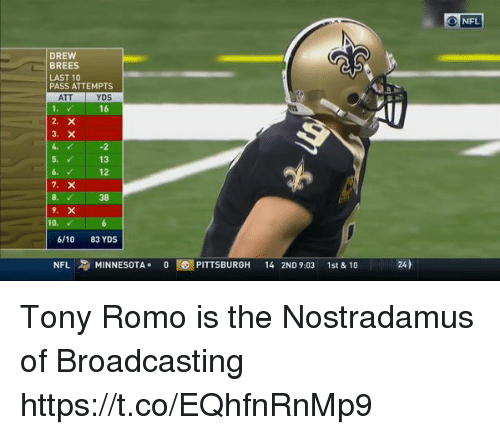 Nfl, NFL Playoffs, and Tony Romo: Believe it or not Tony Romo finally made it to the second round of the NFL Playoffs. 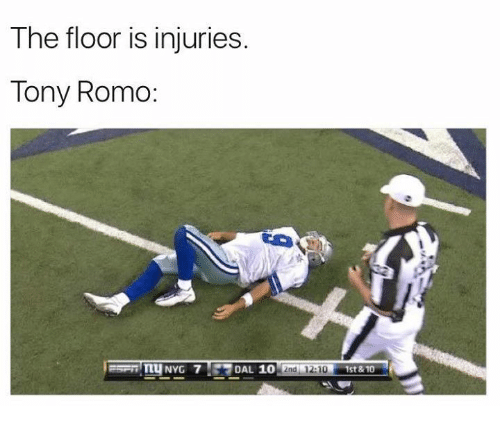 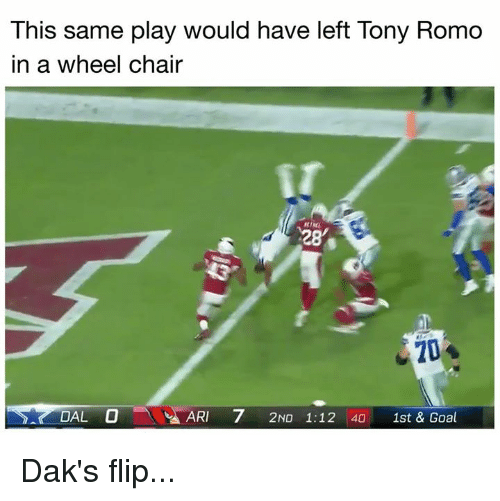 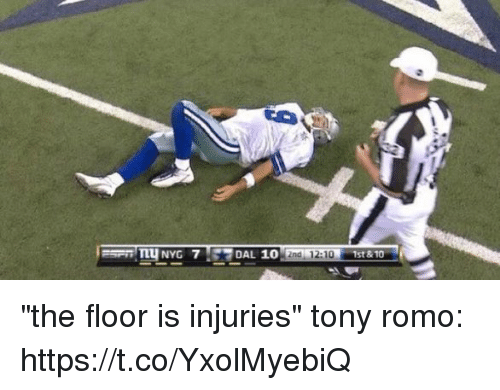 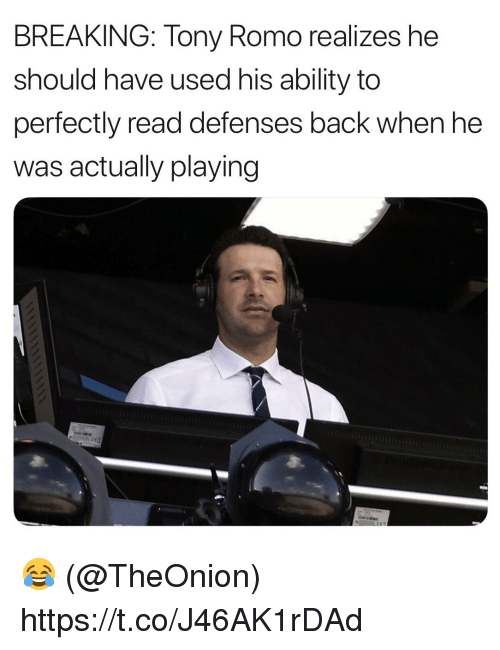 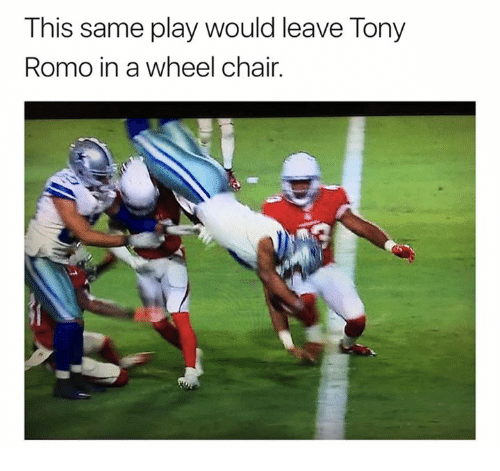 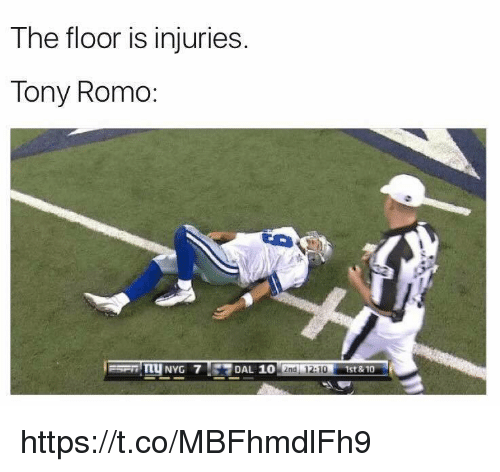 Tony Romo, Chair, and Play: This same play would leave Tony Romo in a wheel chair.